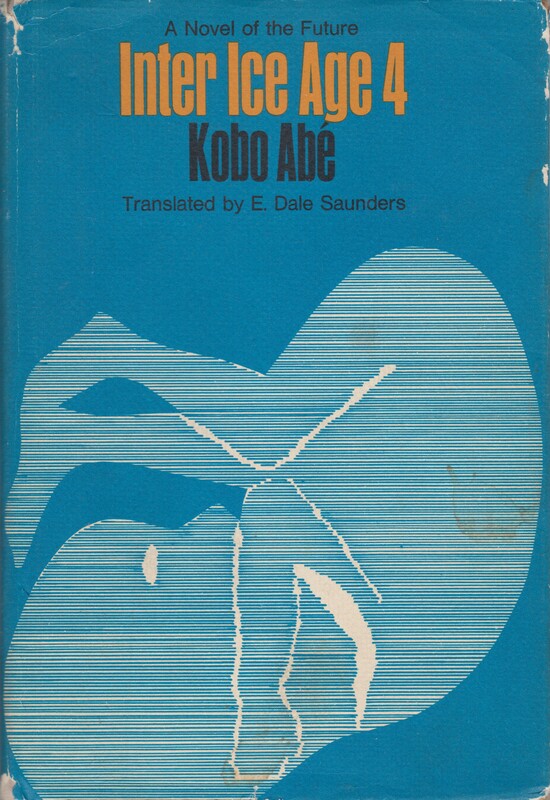 From the inside flap: “From the author of The Woman in the Dunes and The Ruined Map (which John Leonard, writing in The New York Times, chose as one of the six best novels of 1969) comes the gripping and inventive Inter Ice Age 4, perhaps Abe’s most radical work. It is set in the next century, as the polar ice caps begin to melt, threatening to submerge the continents and destroy all terrestrial life. Secretly and illegally, a group of scientists has begun work on a scheme to force biological mutation on animals–and ultimately on the human fetus–to enable mammalian life to survive. The protagonists, Dr. Katsumi, a scientists who has created an information system so advanced that it can foretell human behavior, is drawn unwittingly into the conspiracy. As he gradually–risking his life–ferrets out the precise nature of the experiments in which his skills have been enlists, he is forced to choose between his desire for the survival of the human race and his horror of the ruthless and manipulative means by which that end is to be attained. The philosophical choice is translated into a matter of desperate personal immediacy when he discovers that the conspiracy poses a direct threat to his wife and unborn child. In Inter Ice Age 4 Abe employs the devices of science fiction to project his most profound moral concerns. From the inside flap: “Special Bulletin: This morning at 3:00 A.M., the Free World launched the most significant project in its history. The land mission initiated by the United Commonwealths was completed at 4:26 as planned. The goal: integration of Zone Null and the clearing of the contaminated area. The inhabitants of the area–those living in oppression in the cities, hermetically cut off from the outside world–will be freed from the chains imposed upon them by the present ruler. Thank you so much! Have you read any of these vintage works in translation? Which ones tempt you the most! I read a scad of Le Clezio back around the time he won the Nobel. 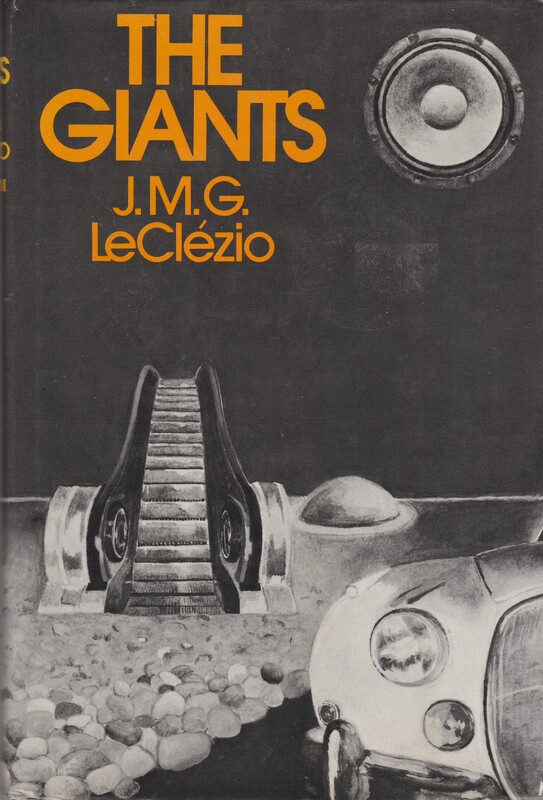 The Giants/Les geants was by far the best of those (or at least my fave…). Not long after I even managed to pick up a first edition of the English translation for A$4 at a book sale! Would you classify it as “SF”? I think mine cost around that much…. maybe a few dollars more. I opened the book and saw Le Clezio’s inventiveness — pages and pages of strange typography and visual playfulness. He apparently ditched his obsession with experimentation in the late 70s…. Is it SF? Maybe. Yes. Not sure. All of the above… The cut-up typography reminds me of Le Clezio’s modernist progenitors more than SF. But then SF was taking a modernist turn in the 1960s. And there is a definite SF bent in his work. I’ll have to reread The Giants though. I read the book as a poetic critique of contemporary commodification. The first chapter reminded me of Rimbaud’s prose poetry. 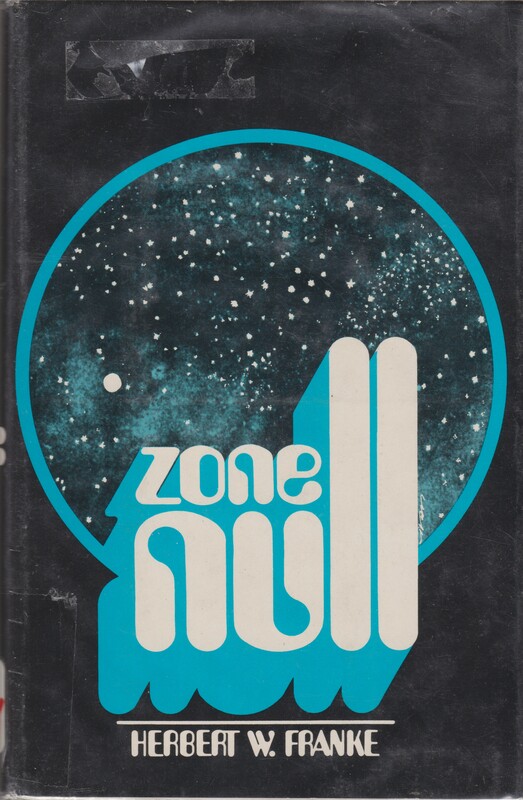 Though having said that I’ve been interested in the intersection of the science fictional utopianism of capitalism and the effective collapse of this utopianism since the 1960s. I do vaguely recall coming across a a wonderful “cosmic trip” section in his first novel, Le Process/The Interrogation. The Giants is definitely up your alley. It sounds fascinating. I hope to read it soon…. although, at the moment, I’m not sure I have the fortitude for his experimentation. hah. 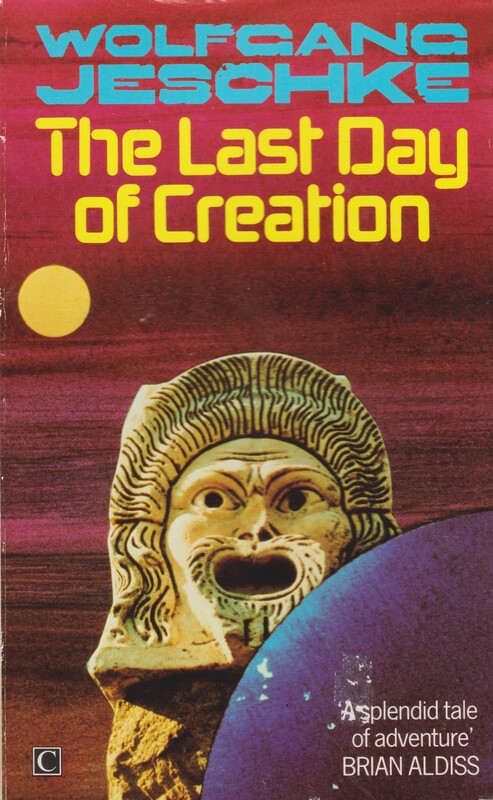 I once had the paperback version, with the Powers cover, of the Abe novel, and found it to be boring and impenetrable. But I was in my pre-teens, and my tastes have radically changed since then, Don Knotts is no longer funny, so it’s worth another shot. I remember reading and liking Franke’s short fiction, so maybe it’s time to try a novel. Best cover? I like the escalator to nowhere. Ha, I just picked up Inter Ice Age 4 today, not knowing really anything about Abe. I almost never impulse buy like that but I’m obsessed with SF in translation. Then I open up your blog for the first time in a while and there it is! Fun coincidence, and a good affirmation as I’ve yet to dislike any of the books recommended here. I’m very excited to read it! I don’t know if it’s any good — yet! I have enjoyed his work in the past and love his screenplay adaptations of his own work…. I’d check the review I linked for an initial opinion on the work. I finished Inter Ice Age 4 about 6 months ago. Picked up a copy from my local library, which has a pretty good Sci-Fi section. I found the story a little hard to dig into, maybe the translation lacked something to get me going. However, I recommend giving it a read as for the last 30-40 pages still creep into my mind today. The ending has me interested in rereading soon. I’ll probably read it soon — I finished Abe’s Secret Rendezvous (1977, trans. 1979) recently and was BLOWN away. Hopefully a review will be up soon….